Without close monitoring and constant adjustments, confidential shredding expenses at large facilities will spin out of control if traditional small-scale document destruction programs are employed. Many multi-tenant properties have complex security needs due to the size and nature of their facility, and the wide variety of users.  The confidential shredding requirements of the various users may vary on intensity and frequency. With our multi-user facility corporate confidential shredding program, we are able to track and analyze volume and usage throughout the facility, and customize collection schedules for best economy. We will ensure that containers are always available to accept material and are never overflowing. Hospitals, campuses, property management companies and mall-oriented complexes will benefit from our versatile options and precise attention to detail that keeps costs down!